A switchboard upgrade is a great addition to consider should you be inserting new appliances or undergoing any renovation work at your Gold Coast home or property. Sparkies Electrical Contracting Solutions can diagnose the need for an upgrade and repair or install a new switchboard. 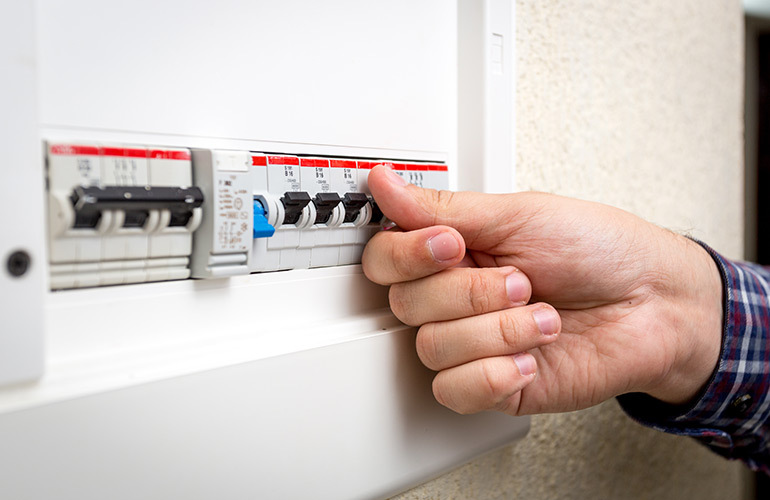 As the ‘control panel’ of your home’s electrical wiring, you want to make sure that it is not outdated, going to short-circuit, supply insufficient power and/or not have regulation safety switches. Our certified Gold Coast electricians can ensure that your switchboard upgrade will optimise your power supply and safety, as well as comply with all regulations and procedures. To discuss a switchboard upgrade for your Gold Coast property,Contact Us today.